I realised during the first Garage Days jam that tuning your guitar with your phone, while everyone else is busy making a racket with their own guitars, basses, vocals and drums... doesn't work. Decided to get a clip-on tuner. Any of these any good? 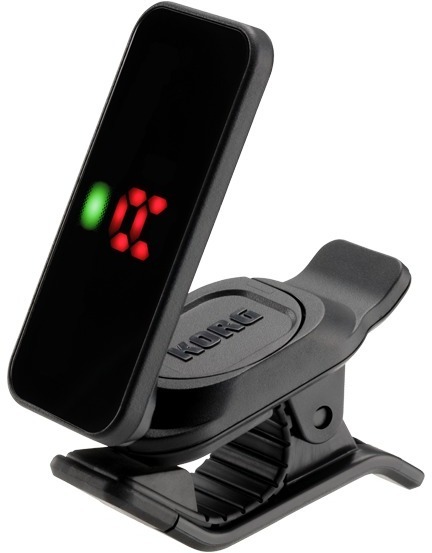 I regard clip on tuners as disposable now - useful, but if I get a year or more out of one, I've done well. Get a pedal rather - they usually have a 'mute' tuning function - so you can tune without signal passing through to the amp. TC does the Polytune in a pedal and there's always the Boss TU3 - which will outlive the sun. 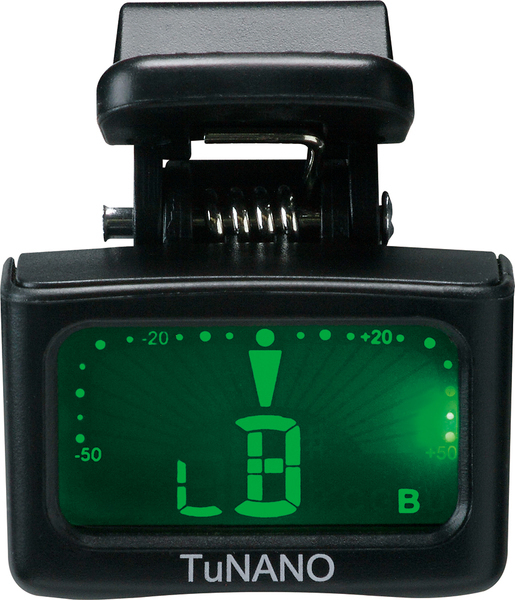 V8 I regard clip on tuners as disposable now - useful, but if I get a year or more out of one, I've done well. I've use an AROMA for around 18 months and it works well enough. Struggles on low E and bass but does the job. I have a snark which unlike Meron, i find reasonable. 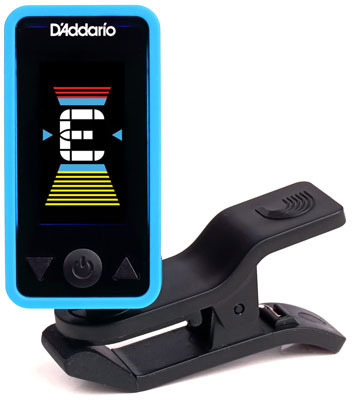 I got a d'addario one like the ine in the pic for my sons geet. I dint really like that one. The only thing I've used that handled drop bass tunings was...my (t)rusty ol' zoom b2 - that thing friggin works on everything. The TU3 didn't really like drop tunings on bass - but works fine on a 7/8 string guitars and std tuned basses. If I was buying new, it would be a tough one between the polytune mini and the Boss TU-3. Secondhand, it's easier to find a TU-3 than polytune. Thanks fellas, I'm going to take your advice and get a tuner pedal. Haven't seen any great deals on those yet so I'll need to keep my eyes peeled. Jazzman105 V8 I regard clip on tuners as disposable now - useful, but if I get a year or more out of one, I've done well. Gigs are clip-on killers, the snark survived one and at the next I lost it.